Apple today seeded the first beta of an upcoming iOS 11 update to developers, just over one week after releasing iOS 11 to the public and a day after releasing the first bug fix update, iOS 11.0.1. iOS 11.1, as a major point update, may bring a few new minor features to the operating system along with the standard bug fixes and performance improvements. Registered developers can download the iOS 11 beta from Apple's Developer Center or over-the-air once the proper configuration profile has been installed from the Developer Center. Several iOS 11 features did not make it into the first public release and these could potentially be included in the iOS 11.1 beta. 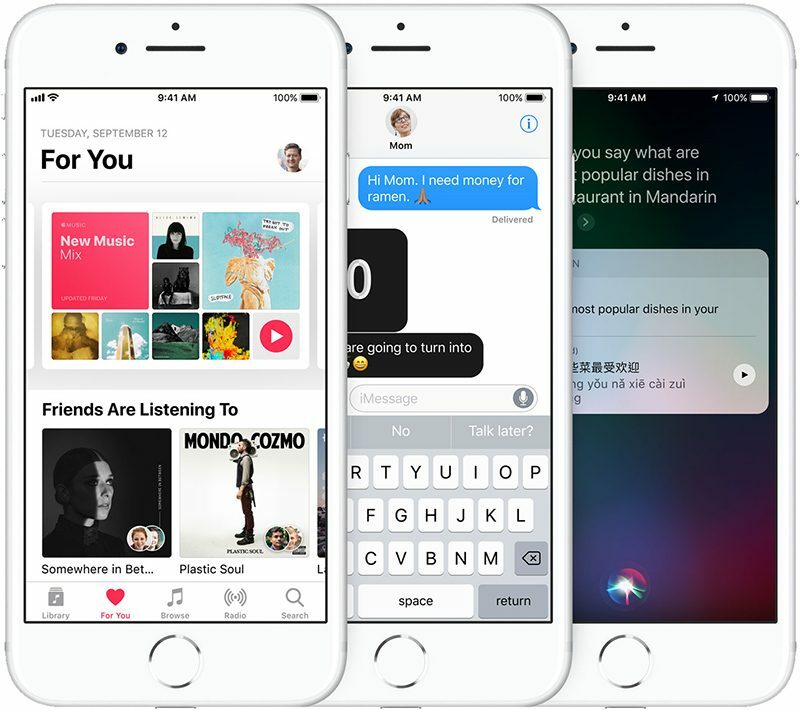 Apple has said both peer-to-peer Apple Pay payments and iCloud support for iMessages will be introduced in later iOS 11 updates, and new emoji characters are expected at some point. iOS 11 marks a major update to the operating system, with systemwide design tweaks, a new Lock screen experience, a revamped Control Center, and an entirely new interface for the iPad that includes a Dock, Drag and Drop support, and a redesigned App Switcher for better than ever multitasking. As a counterpoint, I ran iOS 11 from PB2 without a hitch. YMMV. Seems like it hasn't been and isn't a "mess" for many. Pretty easy to come out with “updates” when all you’re doing is slapping on a “coming soon” banner and removing features that were in the previous OS. I hope this update adds back the 3D Touch multitasking gesture. Even without looking at these forums, I don’t think I’ve encountered one person in my day-to-day life who has updated who hasn’t had some kind of issue.